Homes and buildings that appear perfect can harbor serious health hazards that have yet to be discovered and the current owner may know nothing about them. Mirowski Inspections offers several environmental services and can perform the proper tests to ensure that your home or business is as safe as it can be. Determining if your new home is environmentally healthy is as important as determining if it is structurally and mechanically sound and lately an overwhelming amount of information from studies is showing that environmental hazards in homes and businesses are contributing to chronic diseases. When it comes to keeping your home or business free of environmental hazards, we're here to help! 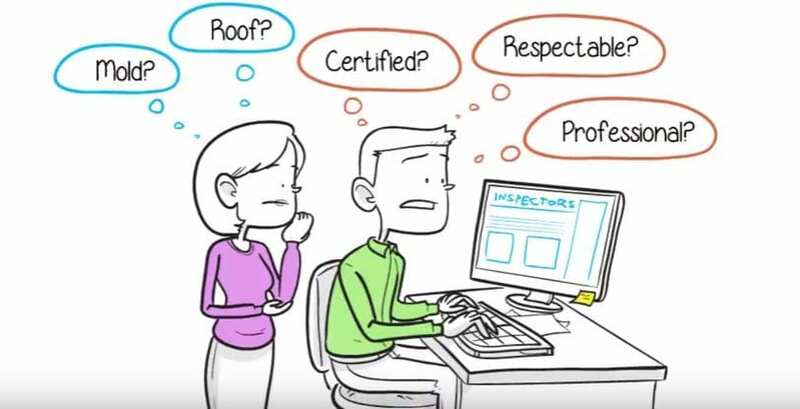 Mirowski Inspections is locally owned and operated and works with certified test labs that deliver reliable, honest, and personalized service you can depend on. We perform high-quality, meticulous inspections that yield informative results for the sake of the safety of those who occupy your residential or commercial property. Many homes built before 1978 contain lead-based paint which can cause serious health issues. All forms of asbestos are known human carcinogens. We collect necessary samples to and have tests completed to determine the level of asbestos poisoning in the environment. Mold often goes undetected and since people spend as much as 90% of their time indoors Mold testing is a smart way to avoid the health hazards created by this pollutant. Mirowski Inspections can take air samples to test the quality and any mold spores that are present will be identified through this process.